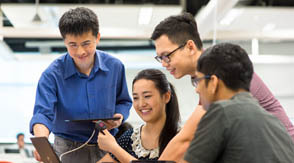 SUTD is established to advance knowledge and nurture technically grounded leaders and innovators to serve societal needs. 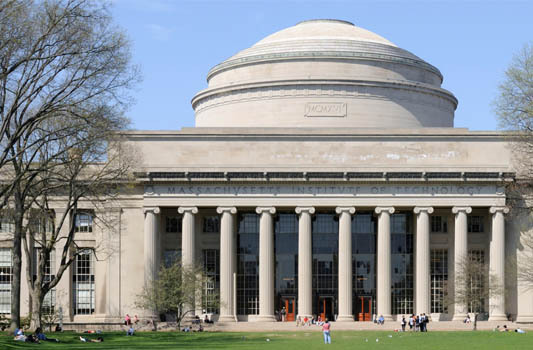 Our 7-year education collaboration with the Massachusetts Institute of Technology (MIT), from 2010 to 2017, focused on the development, collaborative offering and transfer of key areas and subjects to be taught in the undergraduate curriculum. SUTD also has an ongoing research collaboration with MIT. MIT contributes to SUTD’s research capability by developing relevant research programmes through their top-class faculty. In the ongoing research collaboration, a key feature is the establishment of the SUTD-MIT International Design Centre (IDC). 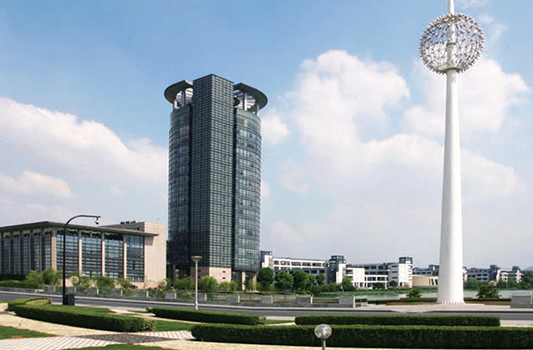 The partnership with one of China’s oldest and most prestigious institutions of higher education Zhejiang University (ZJU) provides opportunities for development of electives for the undergraduate programme, student exchanges and cross cultural interactions and research collaborations. 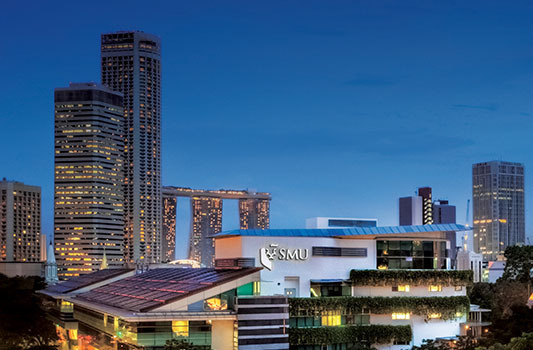 The collaboration between SUTD and the Singapore Management University (SMU) capitalizes on the strengths of each university. It brings together the best thinking and programmatic activities in technology, design and management. We aim to advance knowledge and nurture technically grounded leaders and innovators to serve societal needs, with a focus on design and through an integrated multi-disciplinary curriculum and research. We have set aside a multi-million dollar budget to spearhead our next phase of growth in three key economic sectors (Aviation, Cities, and Healthcare) supported by capabilities in artificial intelligence/data science. Our engineering and architecture programmes are evaluated by the Engineering Accreditation Board and the Board of Architects of Singapore respectively. We partner other universities to deliver a myriad of opportunities for our students, faculty, partners and staff. Collaborations cover the areas of developing and advancing curriculum, research and exchanges. Meet our Board of Trustees, Management Team and Faculty. Discover the latest happenings at SUTD. Discover the available procurement opportunities and assist SUTD in realising our plans. Make an impact in student learning and development of breakthrough innovation. Gender diversity at SUTD is important for us to achieve our mission to nurture technically-grounded leaders and innovators, as the different perspectives the respective genders bring are invaluable. Be inspired to join the many women to better the world with tech and design. Get in touch with us with.